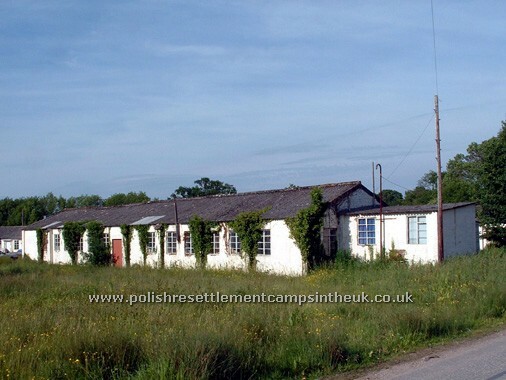 On the border of England and North Wales in an area known as Maelor, three large American Army Hospitals were built in preparation for D-day casualties. Penley Hall no. 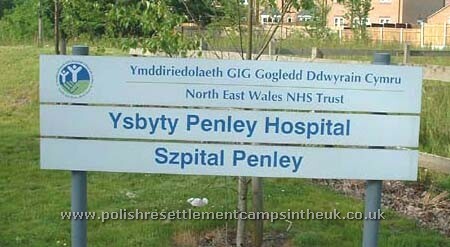 129 General Hospital with 1,000 beds, Llanerch Panna no. 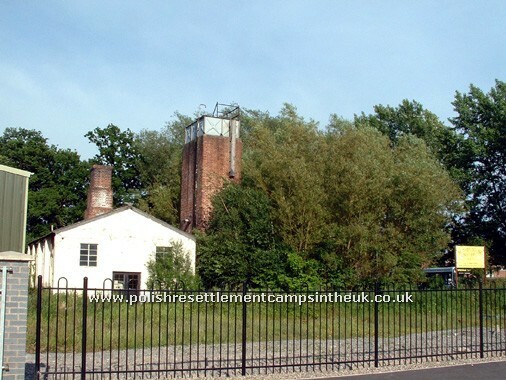 83 Station Hospital with 800 beds and a 200 bed hospital in Iscoyd Park near Whitchurch. 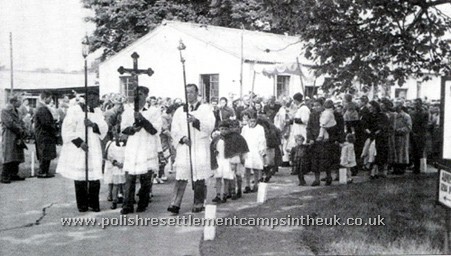 After the war, in August 1946, detachments of the Polish Resettlement Corps arrived from Italy, with former Polish Army field hospitals in tow. 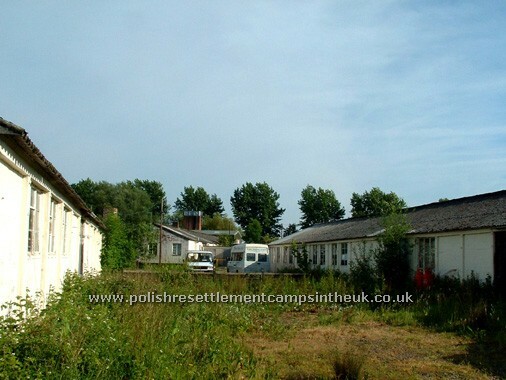 The now empty hospital buildings in Llanerch Panna became Polish Hospital no. 11, those in Penley Polish Hospital no. 3 and those at Iscoyd Park no. 4 Polish (TB) Hospital. 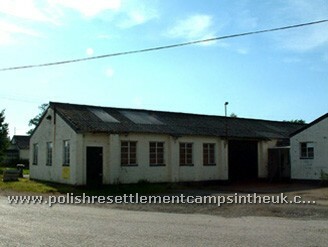 The roots of the Polish field hospital that came to Penley in 1946 go back to the dark days at the start of war in 1939. 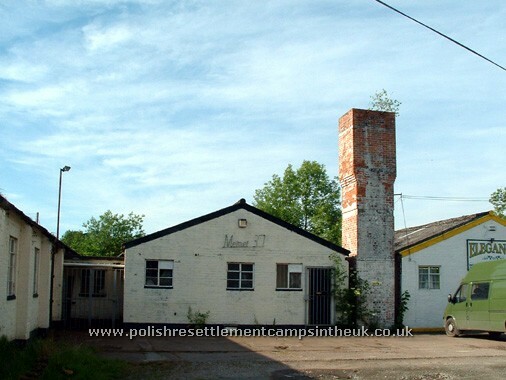 Sixteen days after Poland was invaded by Germany from the west Russia invaded Poland from the east, thousands of Polish citizens men, women and children were deported by the Soviets to gulags and labour camps in the depths of Siberia. Germany's attack on the Soviet Union brought a short amnesty which enabled a Polish Army to be formed under the command of general W. Anders. 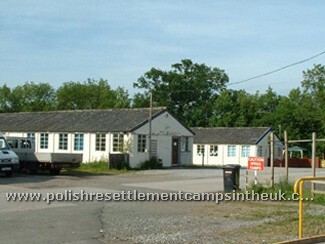 All the able bodied men joined the army and the women joined the PSK (similar to the British A.T.S.) and nursing services. This was the beginning of an epic journey from Siberia through Persia, the Middle East, Iraq, Palestine, Egypt, Italy and ending in Penley in the UK. It is almost impossible to describe the nightmare journey through Siberia to Pahlavi in Persia, with just a small supply of drugs and little equipment. People were suffering not only from malnutrition and exhaustion but dysentery and malaria which resulted in a death rate of over 25 patients daily, the most vulnerable were the young and the elderly. 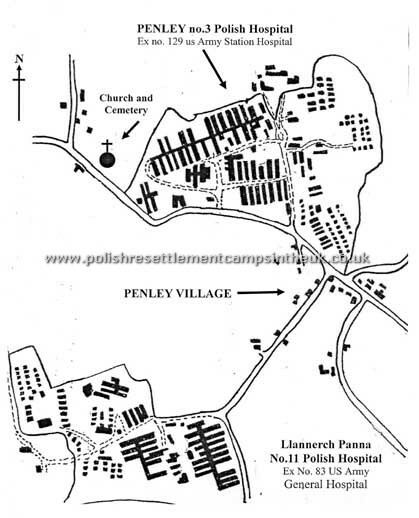 On arrival in Persia the surviving civilian population were sent to DP camps in Africa and India and the hospital followed the Polish Army through the Middle East to Italy, where the Polish 2nd. Corps was fighting side by side with the British 8th. Army. 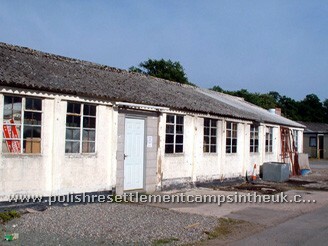 In August 1946 the field hospital was shipped lock stock and barrel to the UK and made its home in the three empty hospital camps in Maelor. 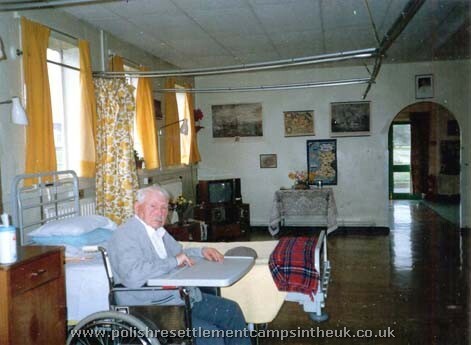 Originally the hospitals were staffed and equipped for the treatment of sick and injured Polish soldiers but in 1947 the military hospitals were taken over by the Ministry of Pensions for the treatment not only of Polish war pensioners and ex-servicemen but also their families. 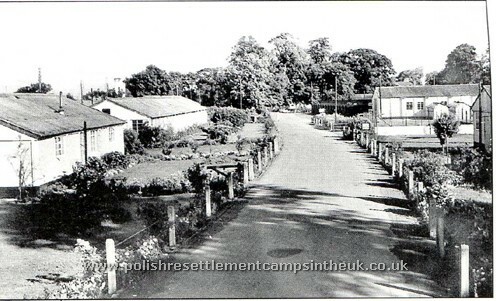 In 1949 Llanerch Panna closed down and the patients were moved to hospital no. 3 in Penley and hospital no. 4 at Yscoyd Park. Yscoyd treated patients with TB and mental health problems. 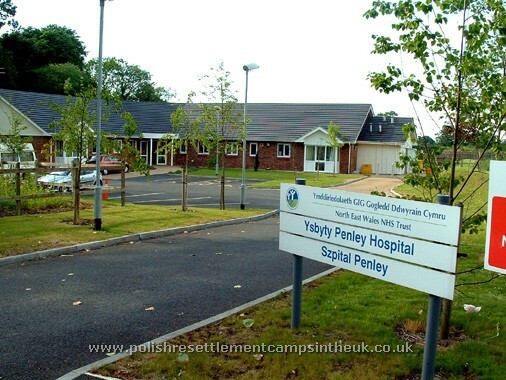 With the introduction of antibiotics the TB cases diminished and in 1956 Yscoyd Park was closed and the remaining patients were moved to Penley hospital. 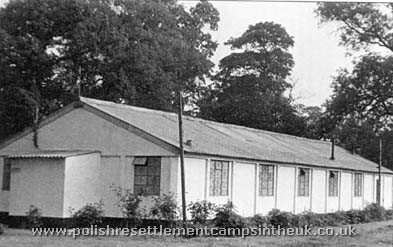 Penley the largest of the three camps housed not only the Hospital but also doctors, nurses and all the auxiliary staff and their families needed for running the hospital. 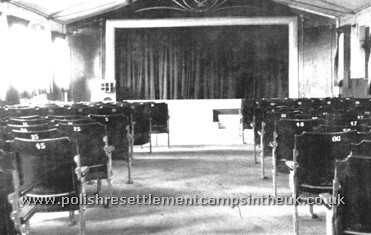 The camp had its own nursery, entertainment hall, club room, a full-size snooker table and a well equipped cinema with authentic cinema seats. 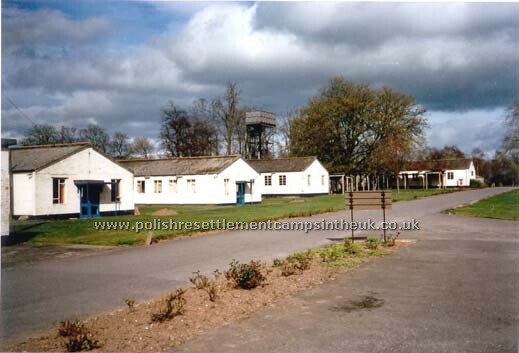 One of the barracks was converted into a church, so life for the Polish people running the hospital did not differ from other family camps that were scattered around the UK. the same Polish cultural and religious traditions were observed. This family atmosphere also benefited the patients who, where possible, were involved in the community life. 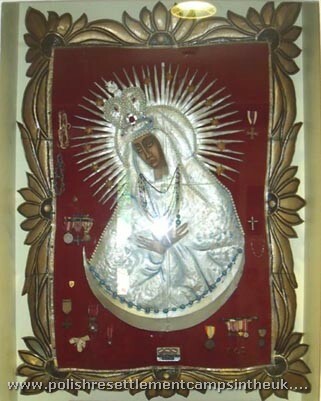 dedicated to "Our Lady of Ostrabrama in Wilno"
had an icon of Our Lady of Ostrabrama which was made, from empty coffee tins, by Polish soldiers in the Military Hospital at El Kantara in 1943. This religious symbol followed the hospital through the Middle East, Italy all the way to Iscoyd Park and, when that Hospital closed in 1956, the icon adorned the camp's church in Penley until its closure in 2002. Today the icon and its history can be see in all its glory in the newly build Hospital. It was not economically viable to keep the whole site open for a handful of patients so a new single-storey unit with bungalow-style eight room accommodation was build close to the original camp and opened in 2004. The new facilities provide patients with individual rooms with much greater privacy and dignity and a more comfortable environment for their long-term care and respite.